'Mtukudzi contributed to SA’s economy' - SABC News - Breaking news, special reports, world, business, sport coverage of all South African current events. Africa's news leader. Mtukudzi was celebrated in dance and song at a memorial service in Johannesburg on Tuesday. Late music icon Oliver Mtukudzi has been described as a man who contributed to the South African economy through his music. 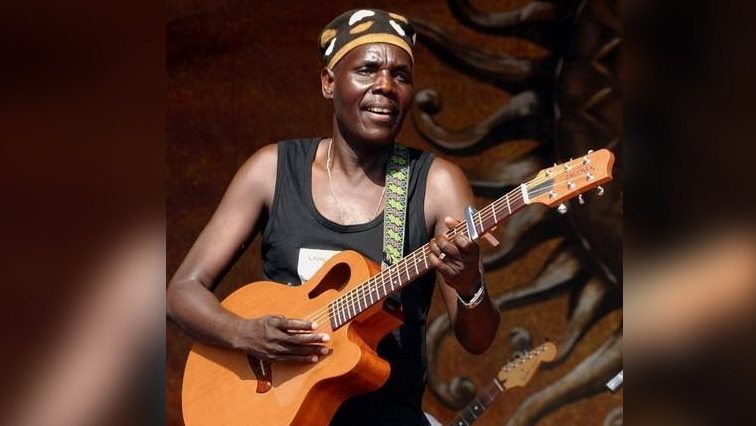 Mtukudzi was celebrated in dance and song at a memorial service in Johannesburg on Tuesday. This entry was posted on 06 Feb 2019,12:47PM at 12:47 PM and is filed under Lifestyle. You can follow any responses to this entry through the RSS 2.0 feed. Both comments and pings are currently closed.